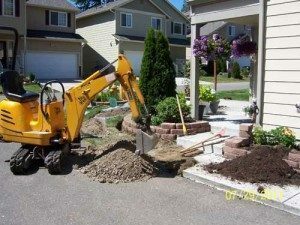 Correlation of Water Lines in Renton – Why Choose Us? Professional plumbing and experienced leak detection service is something necessary for every household. Leakage in the pipeline will not only drain valuable water resources from the house, but also will disturb your everyday activities. Our team is familiar with different types of water lines and will complete the job using correlation of water lines or digital leak detection system. We keep ourselves updated on the latest water leak detection system techniques and can deal with all your pipes and water problems quickly and easily. 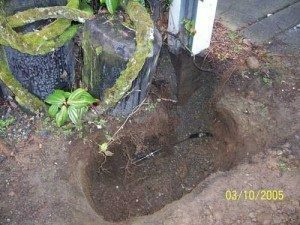 When is Water Line Correlation Used on Renton Property? It is often very difficult to detect small leaks in pipelines, which in turn hinders the repair process. However, repair delays can be avoided if correlation of water lines is done at the very onset, as it helps detect the leakages in the pipelines and gets them fixed faster. 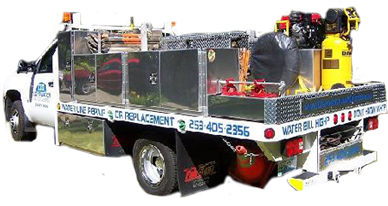 Our experienced team works around Renton and will provide you with a water leak detection system cost estimate before starting the repair work so that you can compare. We will inspect the pipelines with our digital leak detection system and start with water leak repairs immediately. 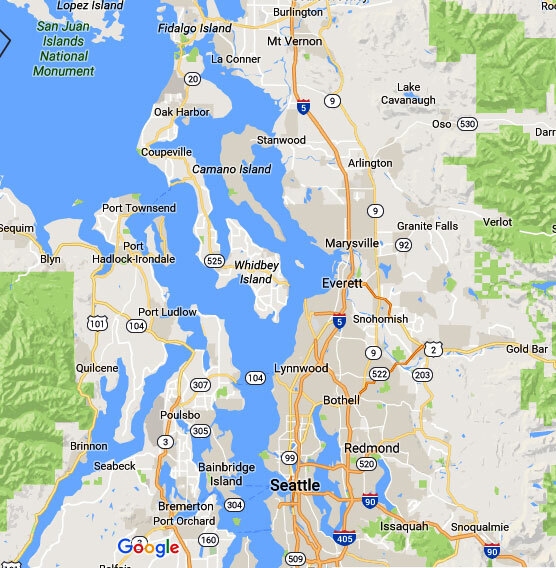 How Does a Digital Leak Detection System Work in Renton? Finding a leak can be quite difficult, which is why we rely on correlation of water lines and use a digital leak detection system to trace the problematic areas. Our digital leak detection system has updated techniques and sensitive microphones to find the dripping area. 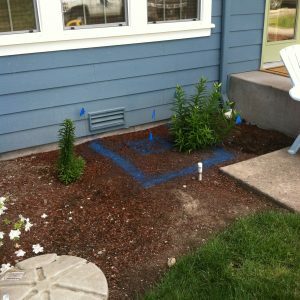 Call Clearwater Leak Detection at (206) 686-9300 for correlation of water lines and digital leak detection in your Renton home.